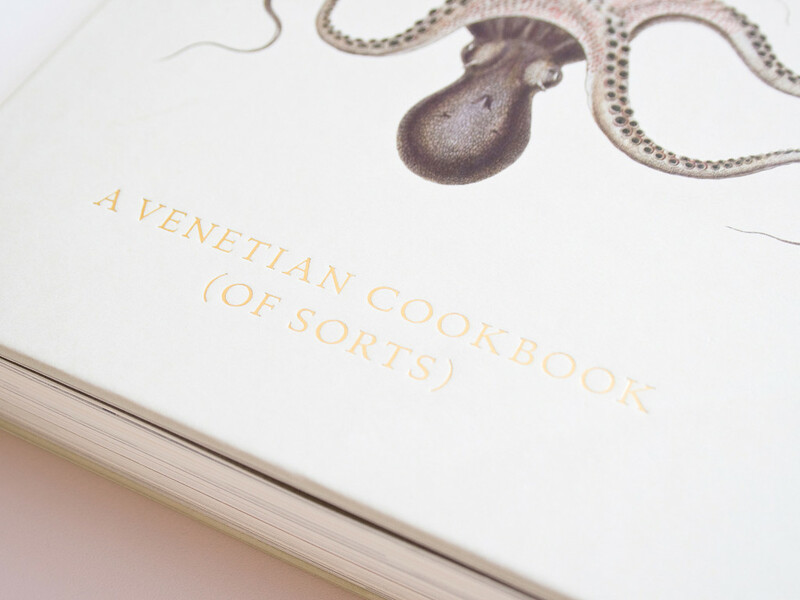 POLPO Venetian Cookbook is one of my current favorites. 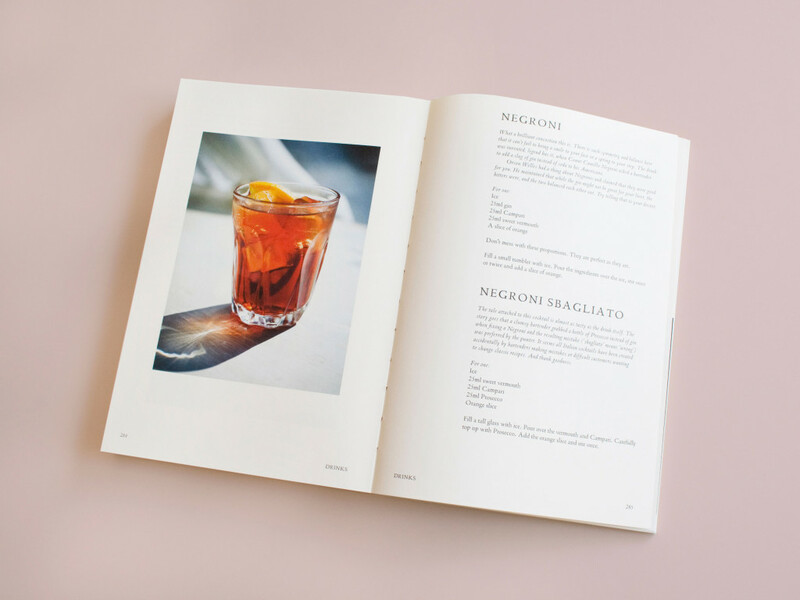 It has the total package: Refined design, delicious recipes, beautiful photography and interesting background information. 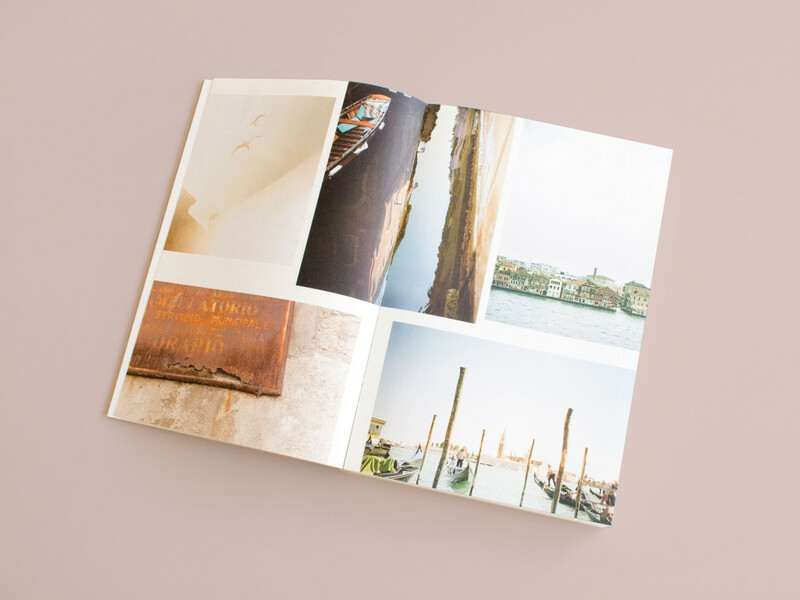 Also Toni and I are planning to visit Venice during our stay in Italy this August and this book is perfect to bridge the long waiting time. 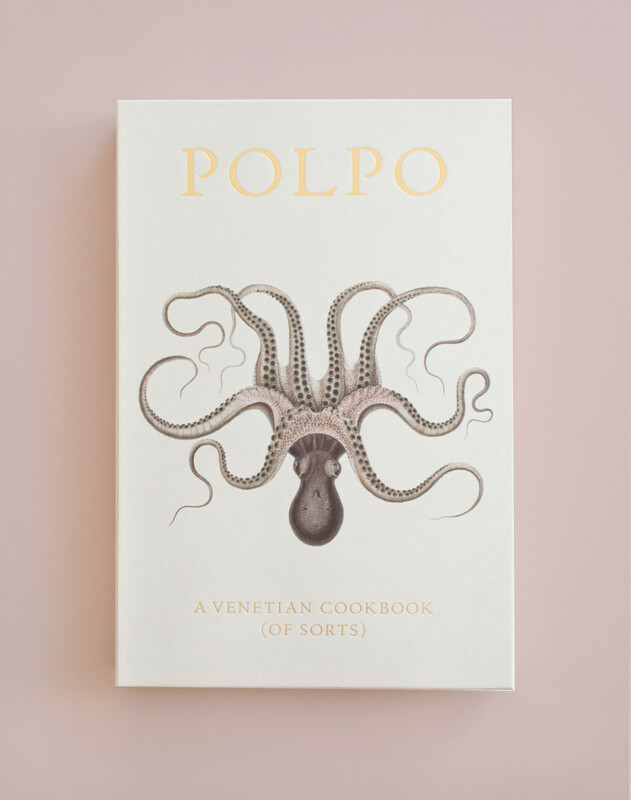 “POLPO: A Venetian Cookbook (Of Sorts)” is by Russel Norman, a restaurateur who is running several restaurants in London. 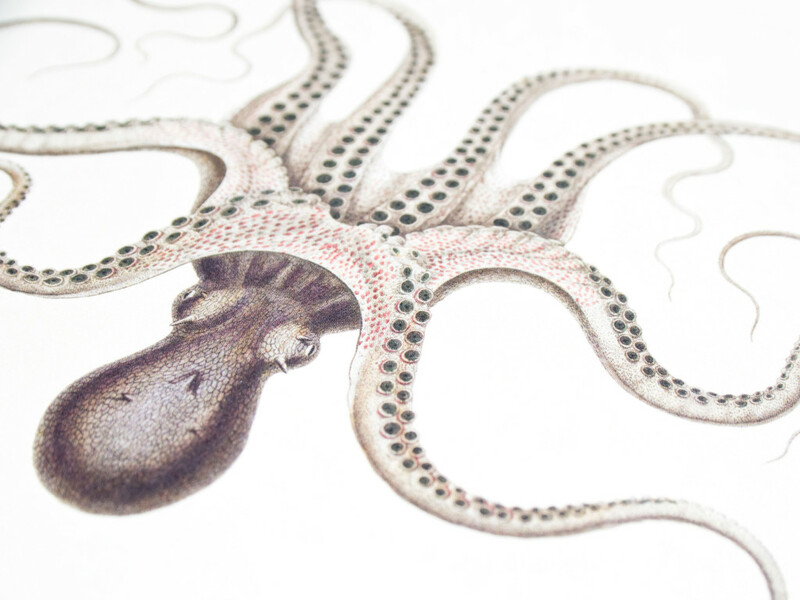 The first Polpo restaurant opened on Beak Street in Soho in 2009. The restaurant’s website says that the building was once home to the Venetian painter Canaletto! What a lovely coincidence that now a restaurant with authentic Venetian cuisine is located there. Since then he opened eight restaurants in central London including Polpo, da Polpo, Polpetto, Spuntino and Mishkin’s. 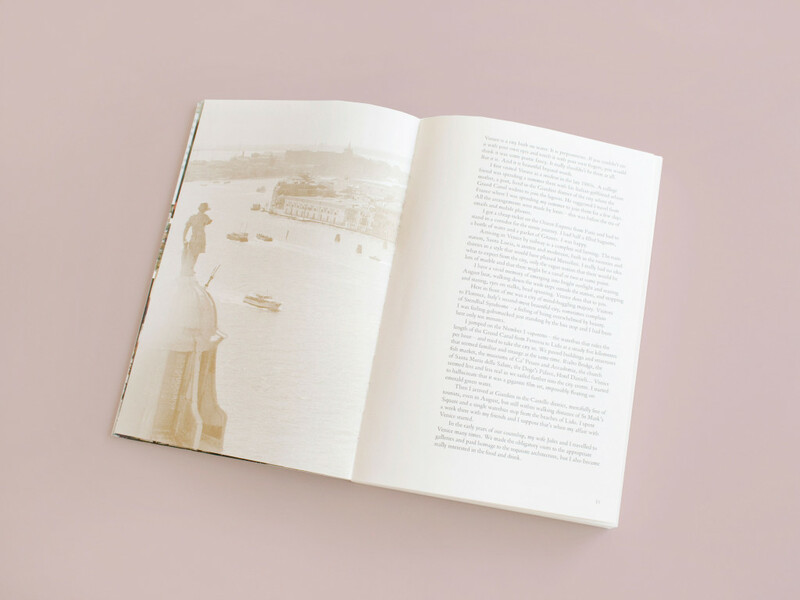 The cookbook is divided into nine sections: Introduction, Cichèti (small snacks), Breads, Fish, Meat, Vegetables, Desserts, Drinks and Gazetteer (short guide to some hidden treasures in Venice). The recipes are simple and easy to follow. Most of them with only few but great ingredients! I think this is what makes them special. 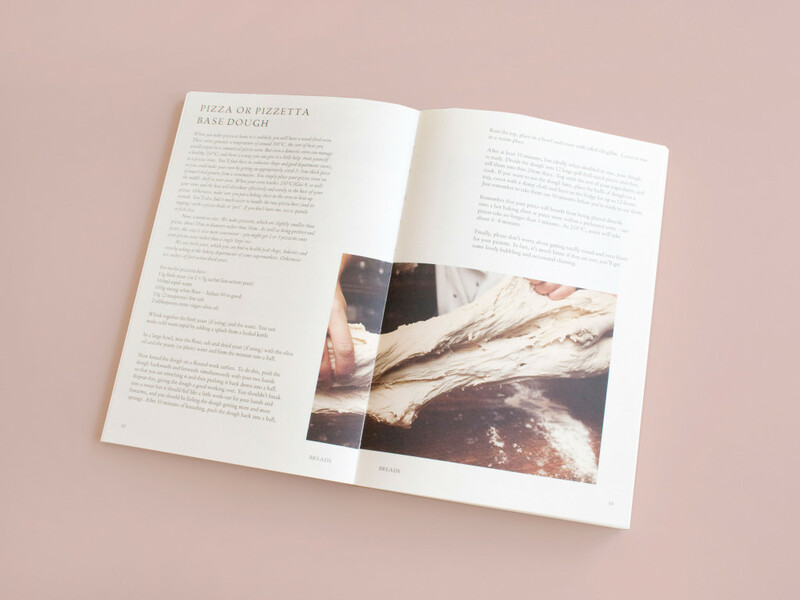 There is also a recipe for a perfect Italian pizza base dough! And on the next photo you can see my new favorite: Spinach, Soft Egg and Parmesan Pizzetta. I am addicted. You will be too. 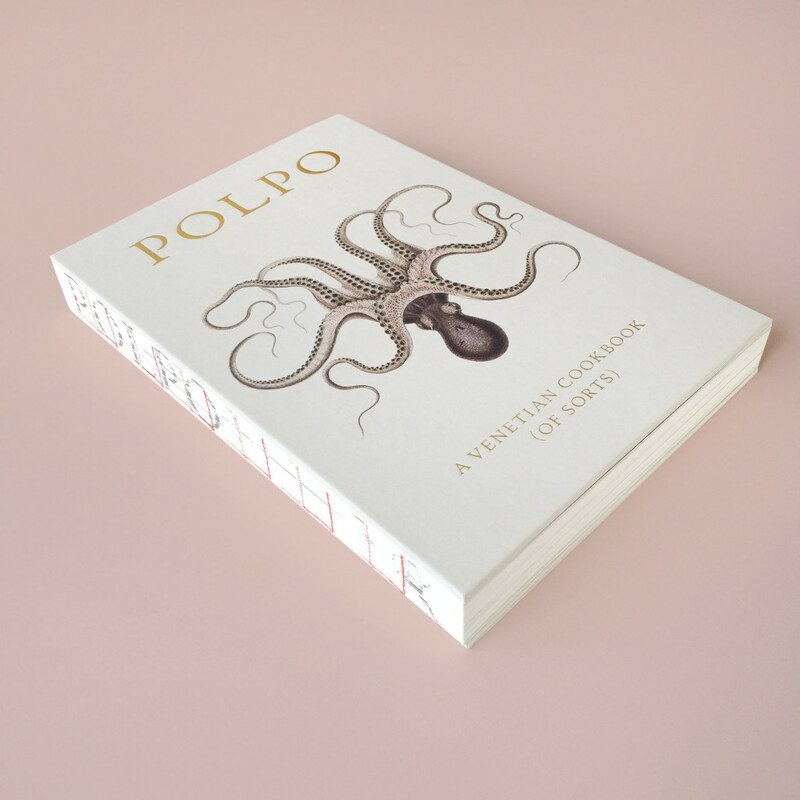 Another great thing about the POLPO cookbook is the spineless binding! 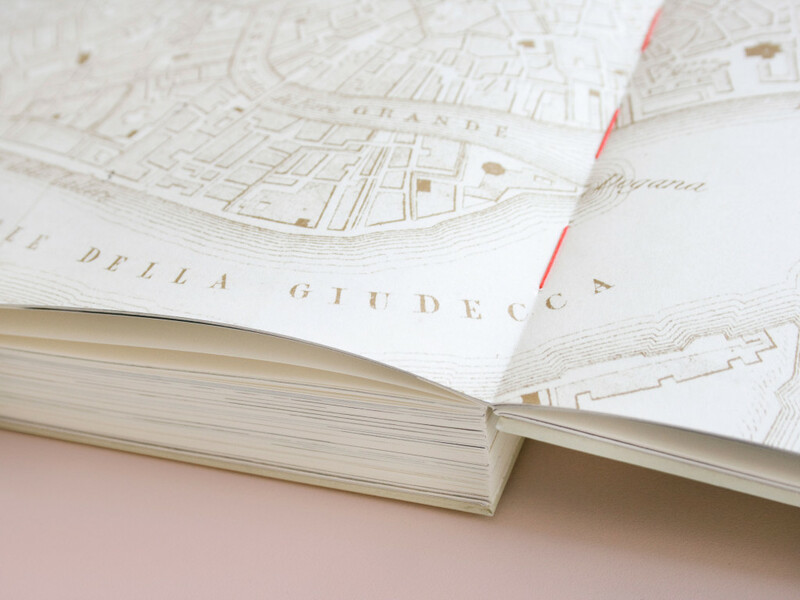 It’s not only very beautiful, it lets the book lie flat on the kitchen surface. As you probably already know by now, I can only recommend this cookbook. It’s for anyone who loves the Italian cuisine. It’s for bibliophiles who appreciate a well made book. 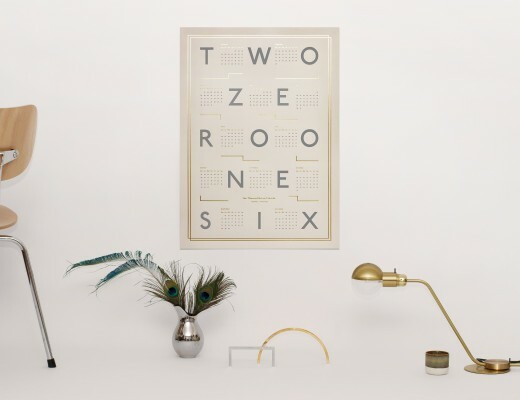 It’s for designers who love great typography, photography and illustration. It’s for all people who know how to enjoy good food. 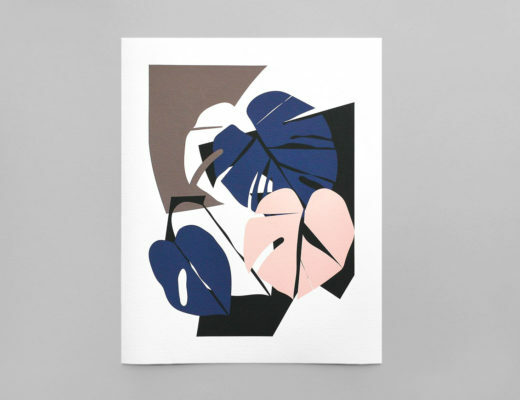 For those of you who are interested, the book is designed by David Tanguy of Praline Design Studio. 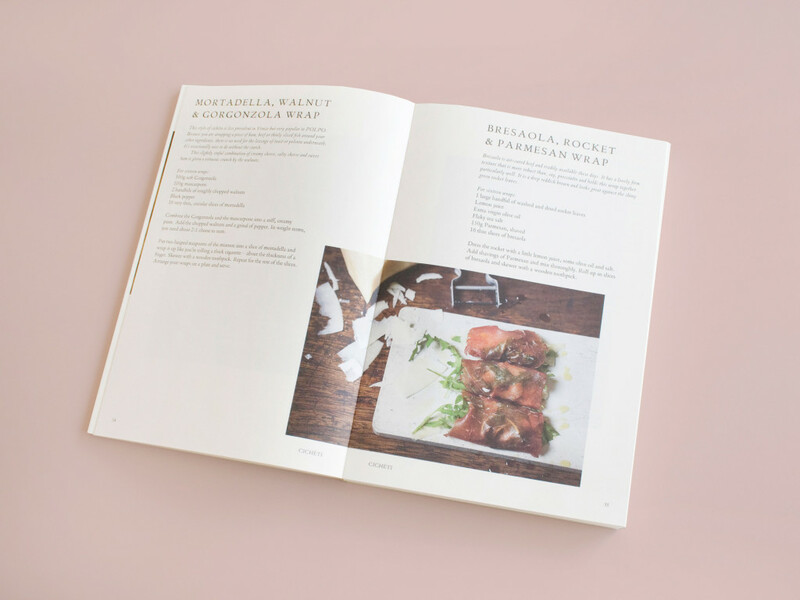 And because I am such a fan of great cookbooks: Can you recommend some for me? I need some new additions to my collection, so let me know. I’m open to any suggestions. Hi Sarah. I came across from the Blog Beautiful group. 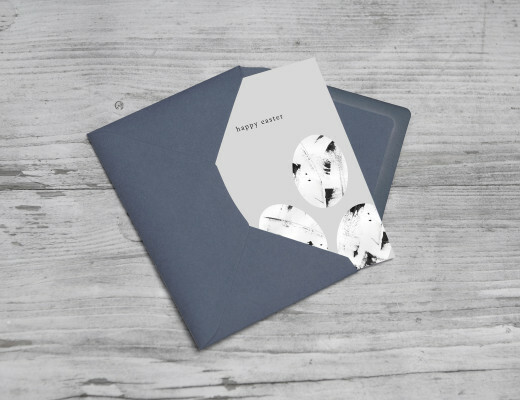 Your post attracted me almost immediately because of its topic, but now here I must just say that I love the feminine simplicity of your blog. 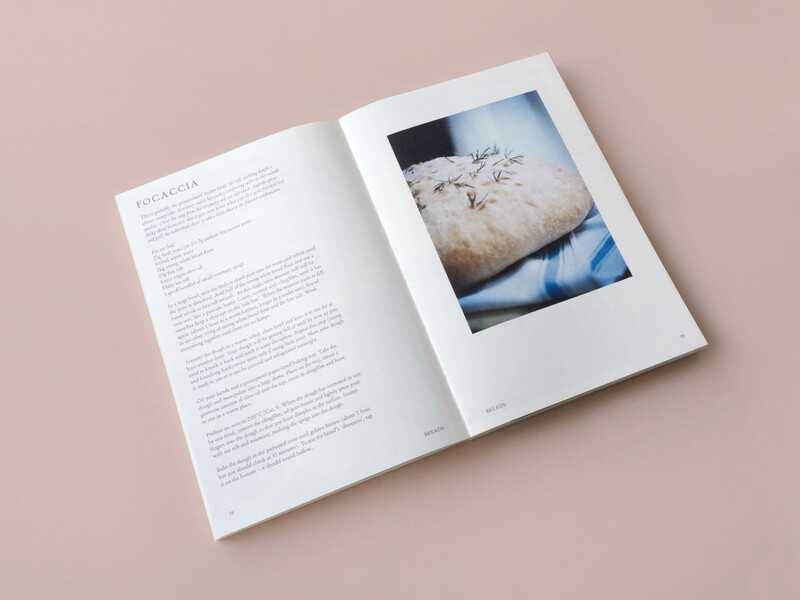 This cookbook looks spectacular. I have just recently returned from Venice so the pictures brought with them some nostalgia. 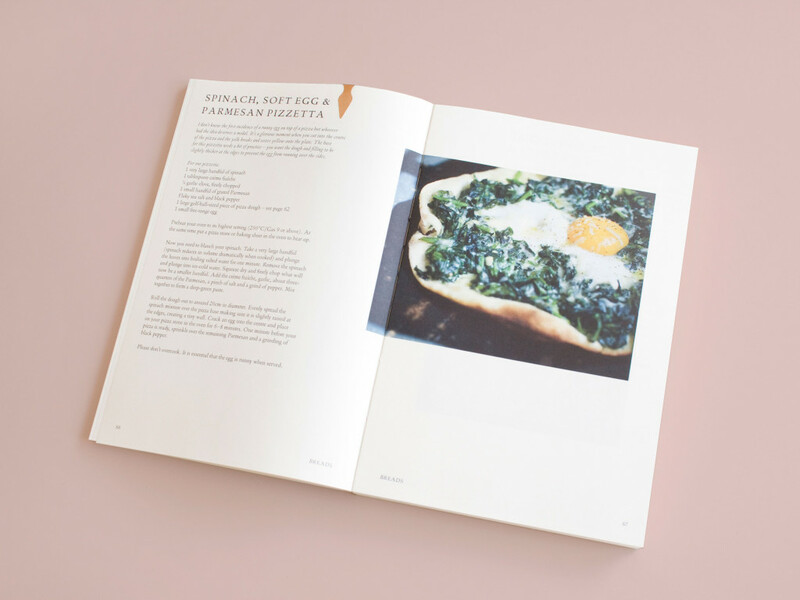 I am always interested in why certain cookbooks work better than others. I love the spindless binding as I have never seen that before. Enjoy your trip this summer, I am wading in envy. Hi Sam, thank you so much for your kind words! This cookbook is really something special, it’s very authentic and also practical because of this perfect binding! Do you have posts about your trip to Venice on the blog? 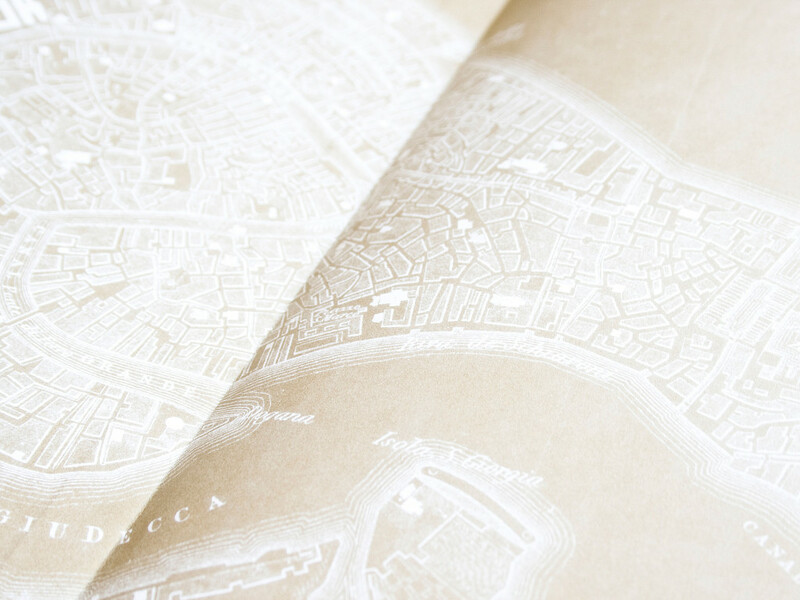 I will have a look, we still need to plan our stay in Venice, so any recommendations are welcome! Just visited your blog and saw that you also have posts about Rome! I’ll be visiting Rome as well this summer, so that’s perfect 😉 Lovely pictures by the way! Love your site design. Really beautiful! 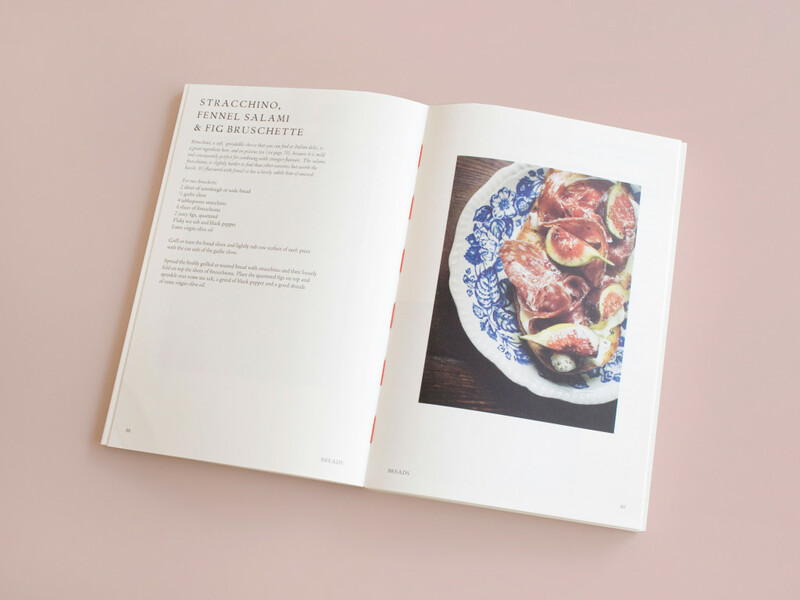 Cooking is not my favorite thing but I am still drawn to cookbooks like this one. Those with some story elements and beautiful photography. Thanks for sharing this find. Thank you Marina, that’s so kind! I’m not the biggest cooking fan as well, but my boyfriend is! My favorite part is selecting the recipes and reading all about it 😉 So yes, I love cookbooks with good stories! 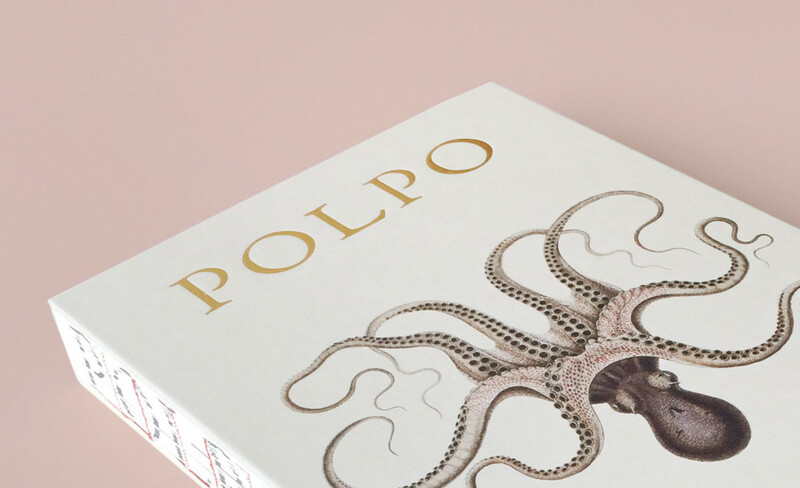 I love Polpo too! The spineless binding is what caught my eye, and I bought it for my Mum for Christmas a few years ago. She loved it so much she booked a trip to London to go to the restaurant, and loved that so much she booked a trip to Venice! A very nice discover, thanks for sharing (I contacted the editor to potentially stock it in my bookshop :). Hey Céline, I am so happy that you found the book interesting for your bookshop! Seriously, such comments make my day! :* Greetings to Switzerland!